Time is yours; manage your business from any phone, tablet or pc. Multiplatform access. Pc, mobile or tablet. First level infrastructure with Oracle. Reporting and statistics in real time. Keep your information 100% secure. We have developed a simple system that centralizes all your FEC information at one single place. You´ll be able to control your business in real time from anywhere at any time, from a tablet, pc or cell phone device. Also known as business activity monitoring, GS Sense execute a series of control processes setup by the operator. If the software detects that a value is out of the company policies, the system will inform this by sending an email, so that the operator can perform a deeper analysis supported by system reports. 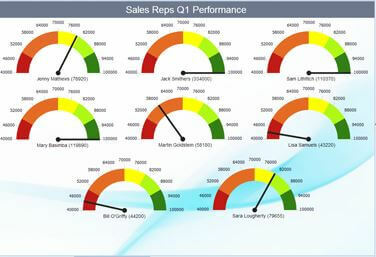 With GS SENSE you add to your company the latest in Business Intelligence. Get a clear and complete view of your company, it will allow you take better decisions, reducing costs and increasing your incomes.